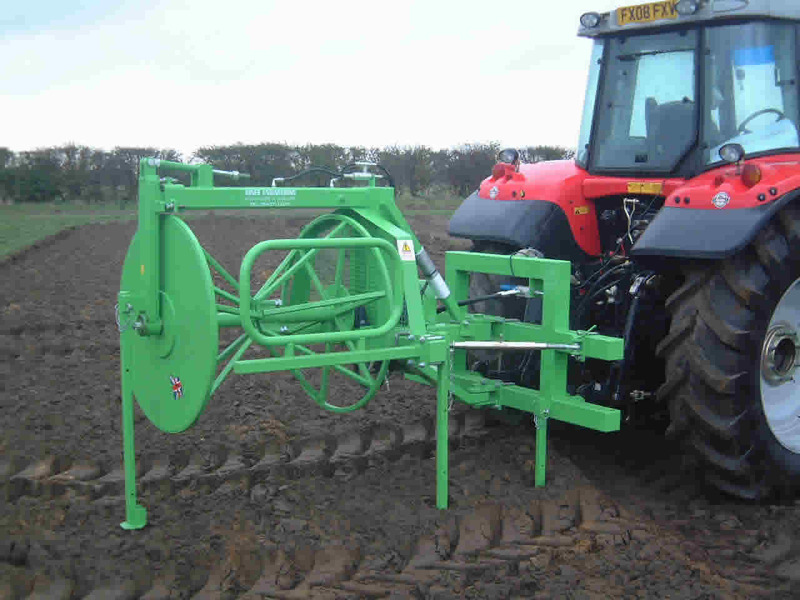 Jones Engineering front or rear mounted heavy duty Polythene Removers are hydraulic opening for easy unloading. 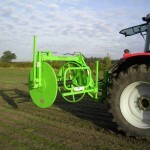 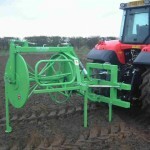 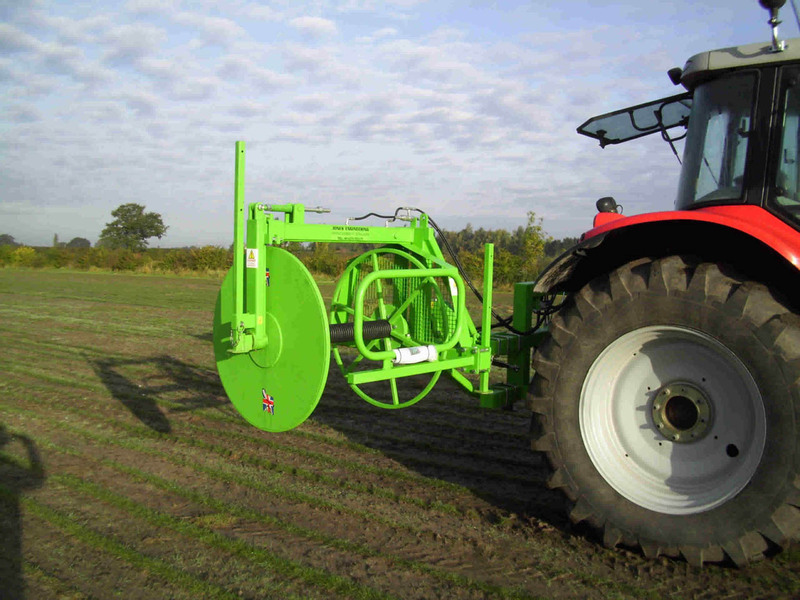 Equipped with electro-hydraulic speed control so the removing speed can be matched to the forward speed of the tractor. 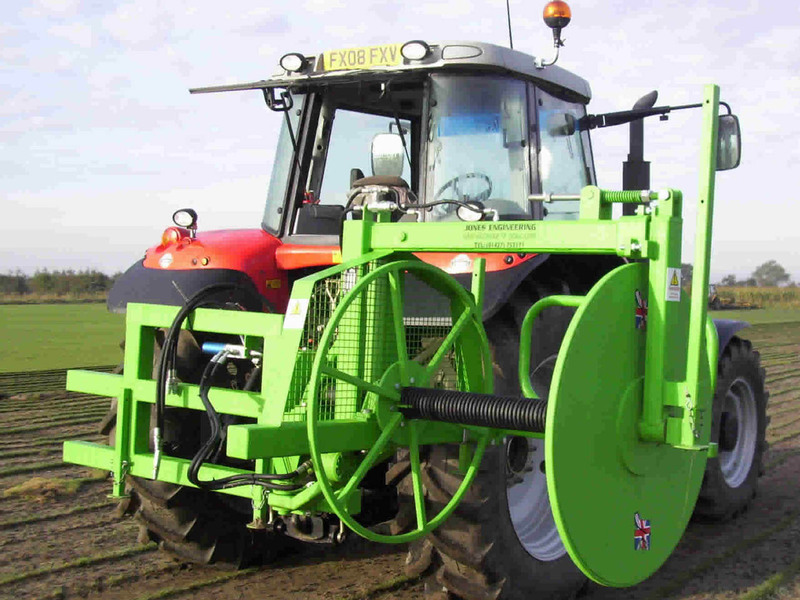 They can be used offset for a straight pull for clear polythene or angled for removing black polythene from strawed over wintered crops. 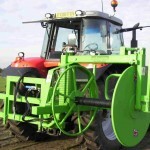 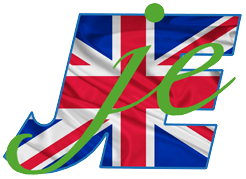 Jones Engineering also manufacture Fleece Removers.